To maintain your car’s optimum performance and safeguard your own safety, you will need to get your Mercedes serviced every year. 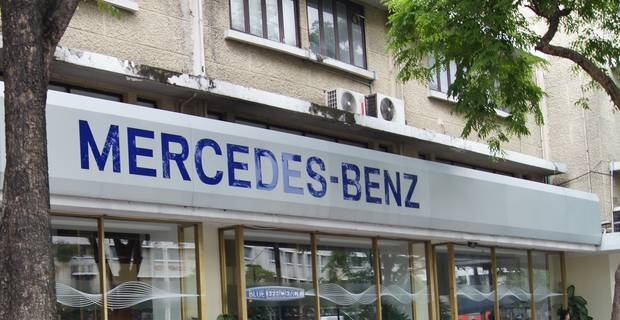 Mercedes services also protect your car’s warranty. The official dealer service programme guarantees fixed price repairs, fixed price services, and service care. At an official workshop, car service and repairs are carried out by manufactured trained technicians, using genuine parts. Manufacturer guidelines have been set out for all technicians to follow, so you can be assured of the same high quality work no matter where you take your car within the dealer network. Complimentary roadside assistance is available for all Mercedes-Benz cars built after October 1998. There are different types of cover offered depending on the age of the vehicle. If your car is covered, the roadside assistance is automatically renewed after each service until the next service date. The easiest way of managing the cost of your Mercedes service is to take out a Service Care plan. You can spread the cost of your service by making small monthly payments. Prices start at only £23 a month and if you take out the plan, Mercedes will guarantee the parts and labour price for up to four services. Services can be arranged online through the manufacturer’s website. A selection of drop-down boxes provide the dealer with your contact details and information on the nature of the work your car needs. This is then feed back to the dealer who will contact you to arrange the service. With a complimentary health check that looks at things like tyre pressures, you can be assured that an official Mercedes service provides not only quality work on the car but also peace of mind for the driver. 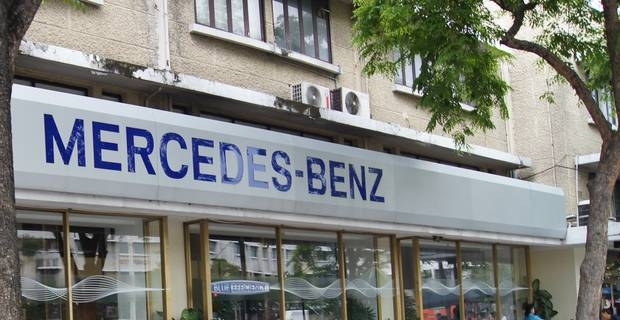 Whether your car needs the A or B Mercedes service, you can be assured that an official franchised dealer will complete the work to the specifications set out by the manufacturer. Written confirmation of the work will be provided, and the fixed price repairs and fixed price service charges mean you will know the full cost before the work begins.